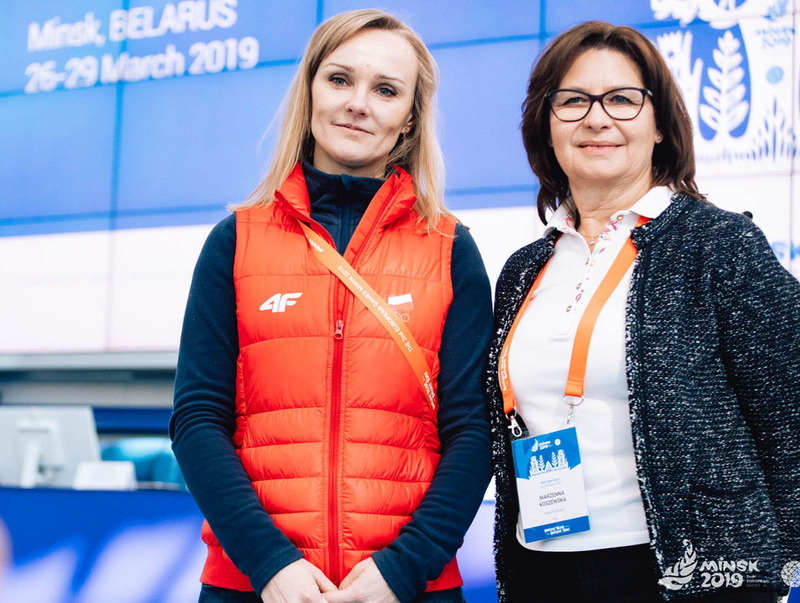 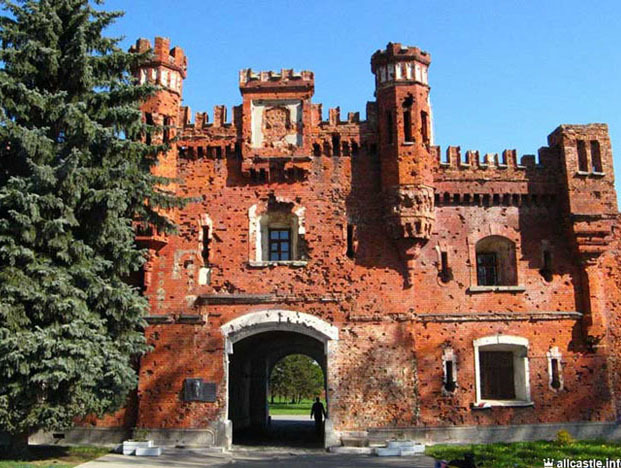 05 Apr 2019 - The Coordination Commission for the 2021 Vuokatti European Youth Olympic Festival (EYOF) held its first ..
03 Apr 2019 - The names of the aspiring best European Young Athletes running for the 4th Winter Piotr Nurowski Prize have been unv..
29 Mar 2019 - If there’s one National Olympic Committee (NOC) that’s feeling quite at ease with less than three months to ..
28 Mar 2019 - The Bidding Process for the 2025 European Youth Olympic Festival was officially launched on 27 March 2019. 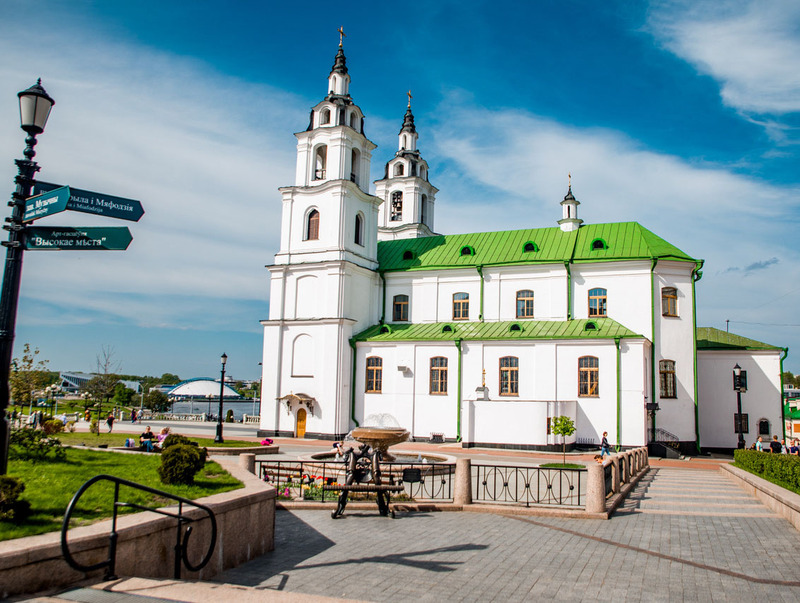 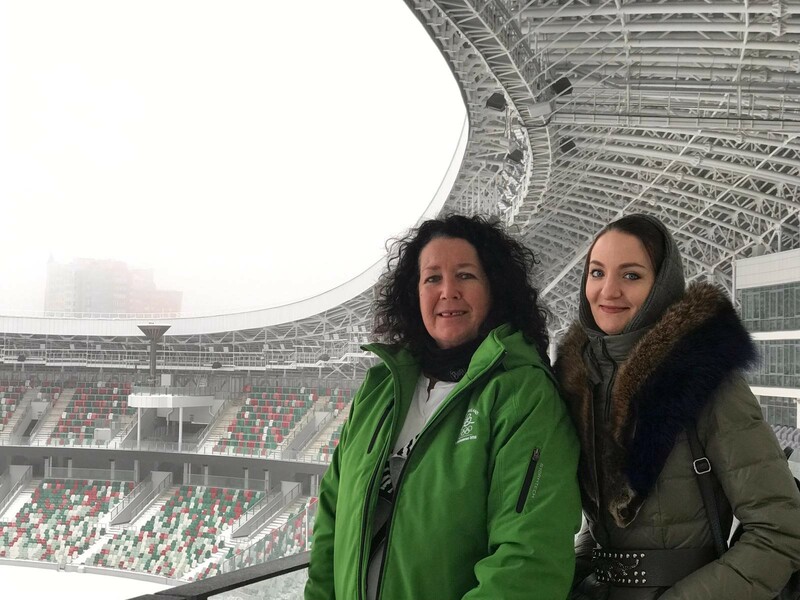 The NOCs wishing to bi..
27 Mar 2019 - A delegation from Team Ireland led by Chef de Mission for the European Games Minsk 2019 Tricia Heberle has given the Belarusian ca..
26 Mar 2019 - The third National Olympic Committee (NOC) Open Day, a series of meetings designed to keep sports administrators ..
25 Mar 2019 - The Hellenic Olympic Committee (HOC)jointly held a seminar with the National Athletes’ Commission focused on ath..
25 Mar 2019 LAST DAYS TO SUBMIT APPLICATIONS FOR BEST YOUNG EUROPEAN ATHLETE PRIZE! 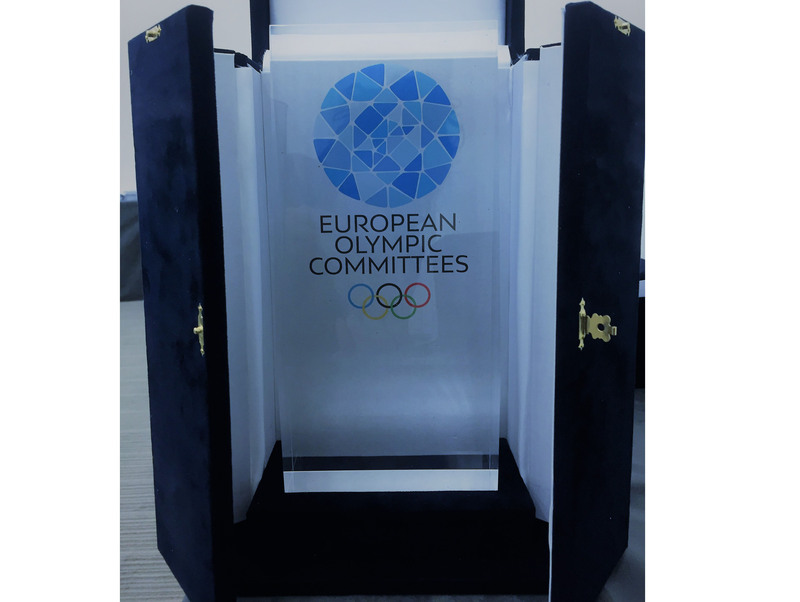 25 Mar 2019 - The deadline to submit a candidate for the 4th Winter Piotr Nurowski “Best Young European Athlete” award has b..
22 Mar 2019 - The 50 NOCs of Europe have time until 5 April to select their country’s Young Ambassador. 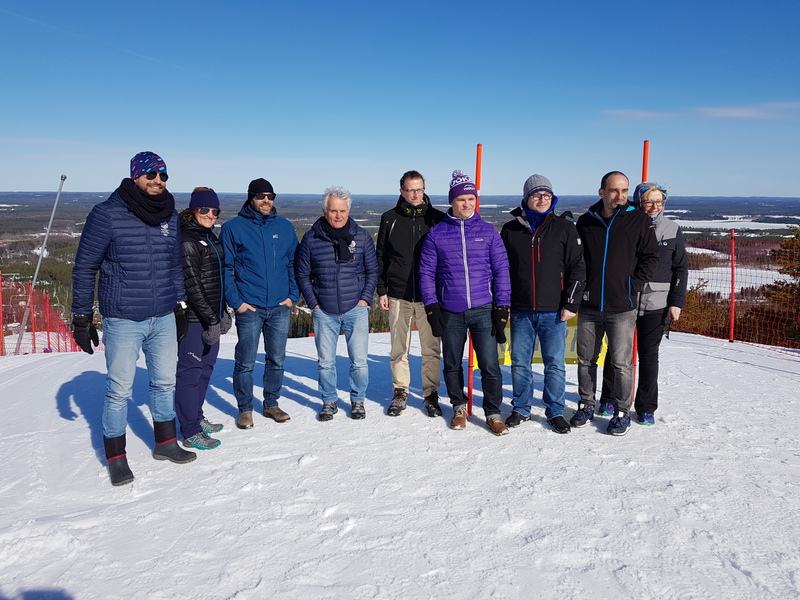 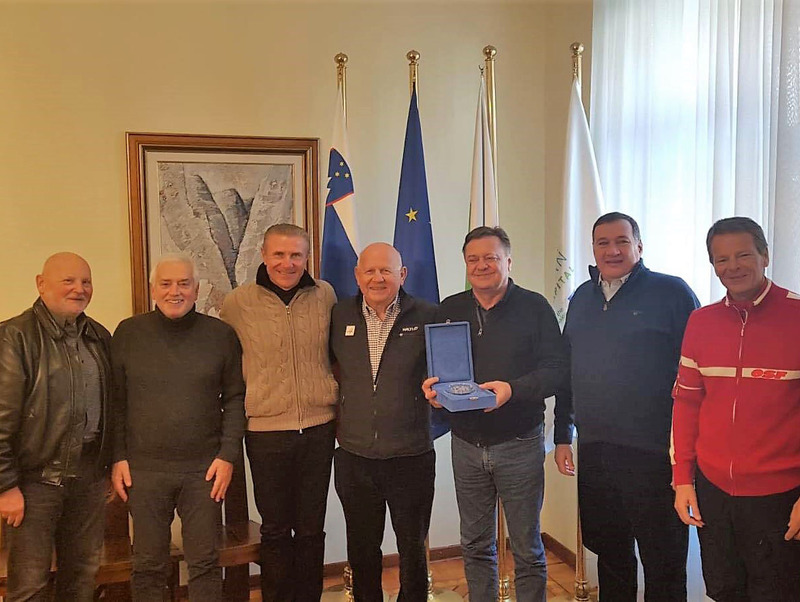 The European Young Am..
22 Mar 2019 - The EOC leadership gathers in Planica, Slovenia to attend the exciting FIS Ski Jumping World Cup on 22-24 March. 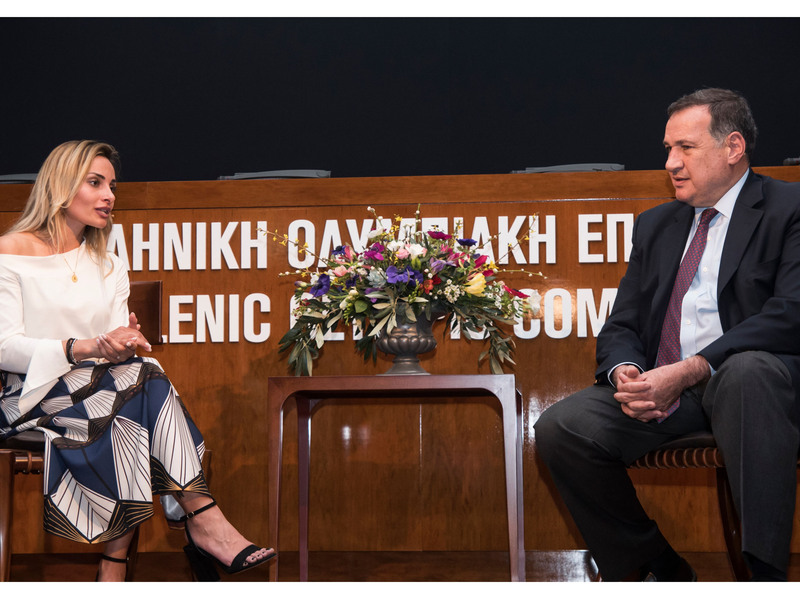 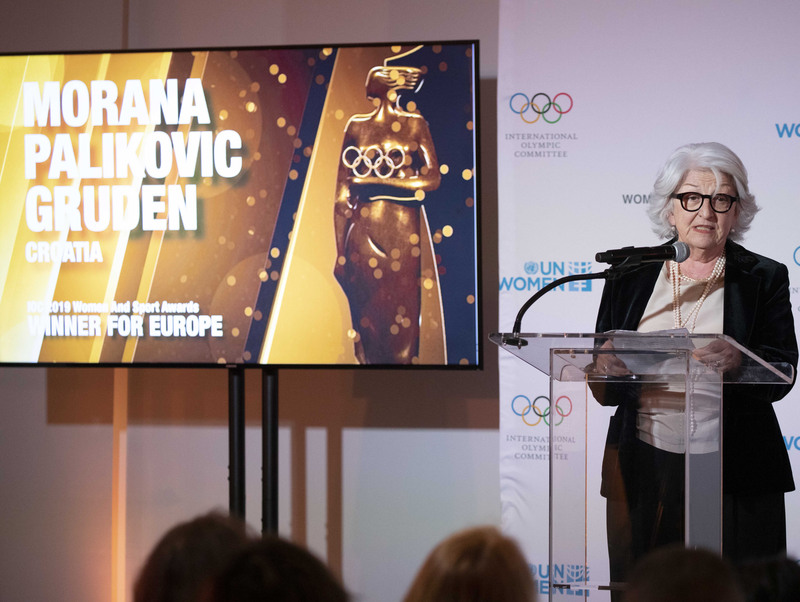 EOC President ..
21 Mar 2019 - Brest region has been revealed as the first region to welcome the 2nd European Games Flame of Peace torch relay in Bel..
20 Mar 2019 - Morana Palikovic Gruden, Vice President of the Croatian Olympic Committ..